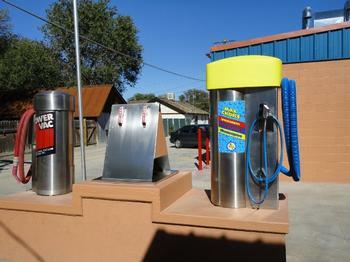 Crystal Clear Wash has a touch-free automatic car wash as well as four self-serve bays. The automatic wash starts at just $5.00 for the Quick Wash. We also have the Super Wash for $7.00, the Deluxe Wash for $8.00, and the Works for $10.00. Between 8 a.m. and 8 p.m., someone will always be there to wash your bumper and windows before you go in, and, when you purchase the $8.00 or $10.00 wash, an attendant will dry your windows on your way out. 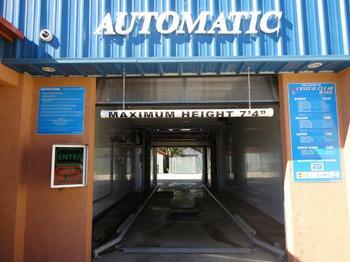 Get one of our punch cards and after you purchase 9 automatic car washes, you'll get the 10th absolutely free! 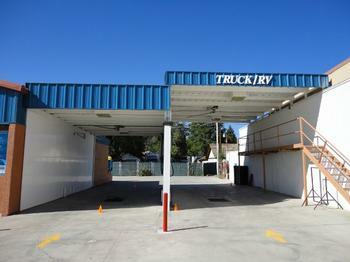 Our four covered, self-serve bays include a Truck/RV bay and have 9 different options to try out, from triple-foam wash to bug remover to tire and engine cleaner. We also accept quarters, credit/debit card, or WashCard, our discount loyalty card. Open the WashCard tab to learn more about this program. 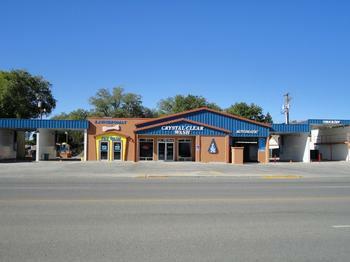 Visit us today to see for yourself how fun washing your car can be!